It’s as ubiquitous as flour in most of our kitchens: boxed cake mix sitting in wait on our shelves for the couple of days a year when a birthday party calls for its service. But boxed cake mix is actually surprisingly versatile, and it’s a shame that it spends so much of its time on the shelf. 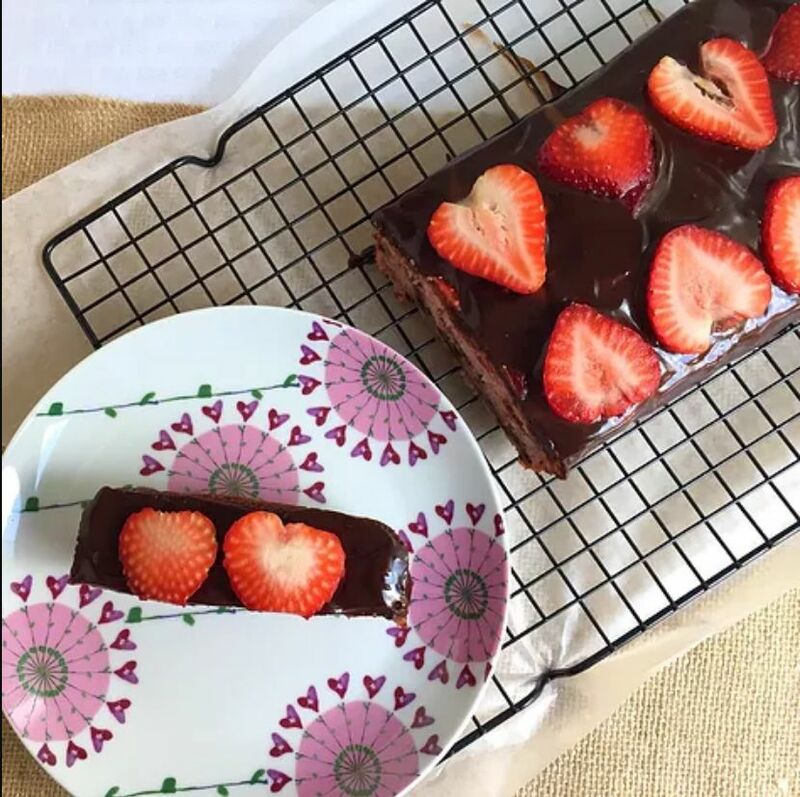 Because it’s filled with the flour, leaveners and flavors you use in other baked goods (like cookies and quick breads), boxed cake mix is a huge time-saver. You can use it as the base for other recipes, adding in liquids and additional flavors as needed; usually, just a couple of extras are all you need to transform the mix into a full-fledged treat. So next time you’re at the store, get ready to stock up. 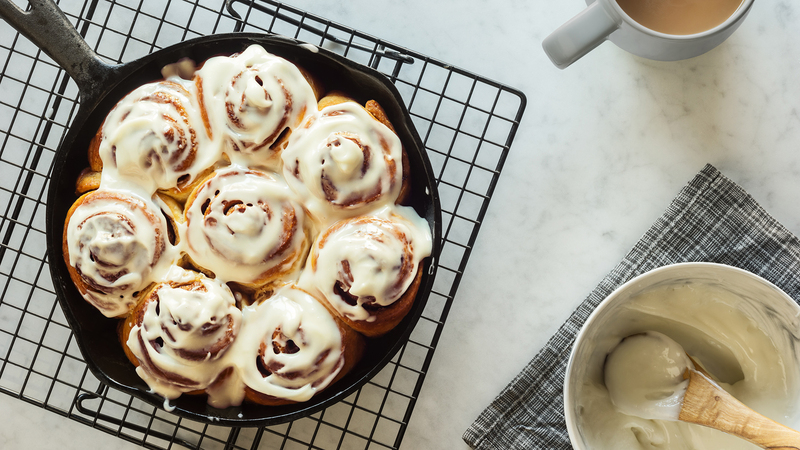 With a supply of boxed cake mix in your pantry, you’ll be prepared to churn out tasty homemade baked goods whenever inspiration (or hunger) strikes. 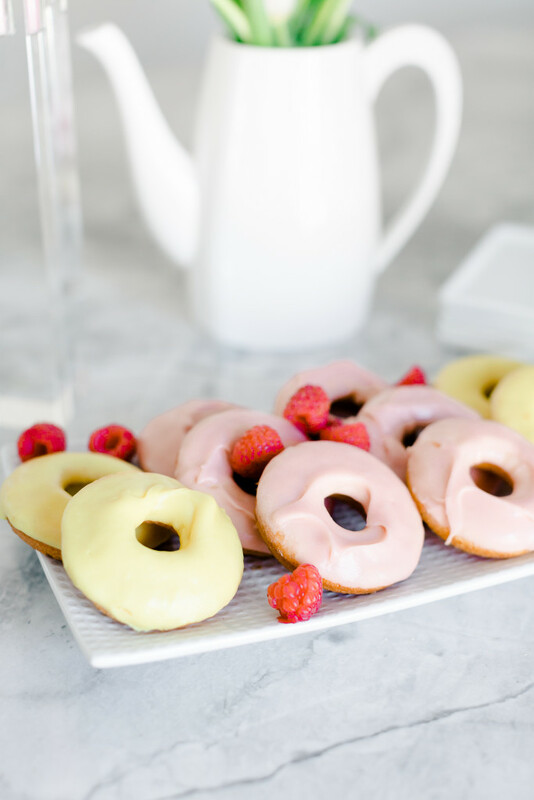 Moist cake doughnuts made from a boxed mix are perfect for breakfast or for dessert. 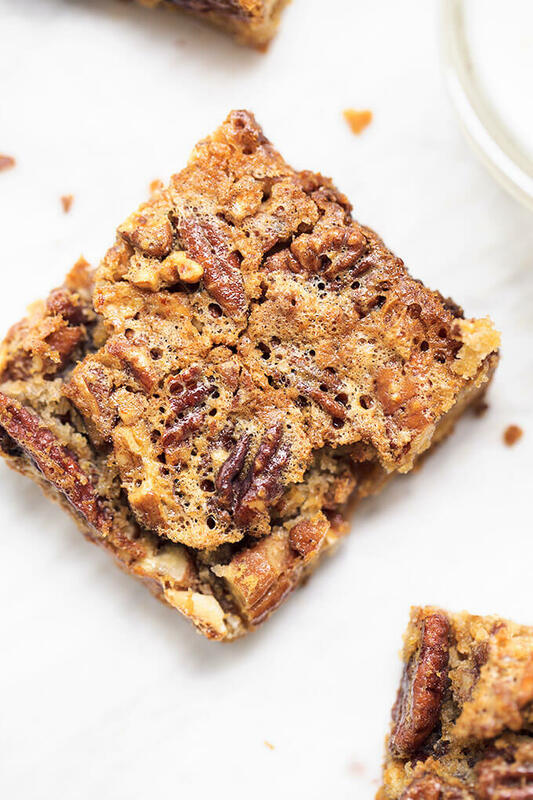 Yellow cake mix makes quick work of the crust for these pecan pie bars. 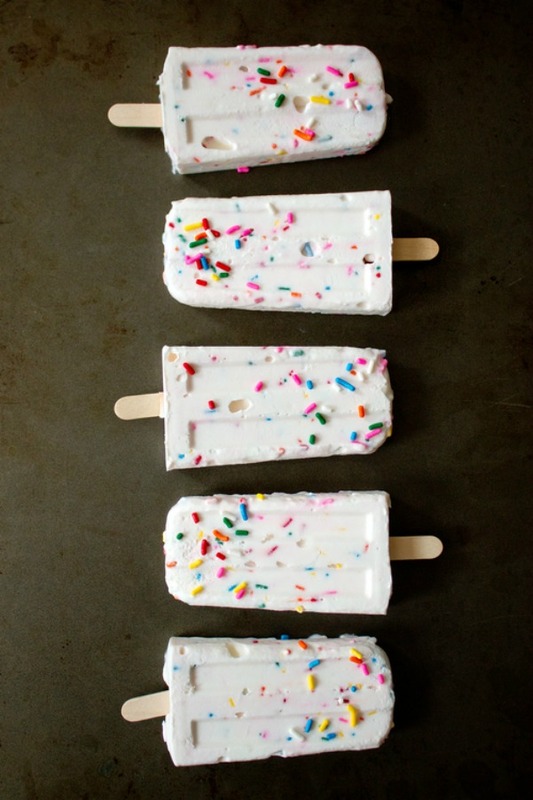 Why choose between cake and ice cream when these ice pops give you both? Boxed strawberry cake mix is the secret to this banana bread. 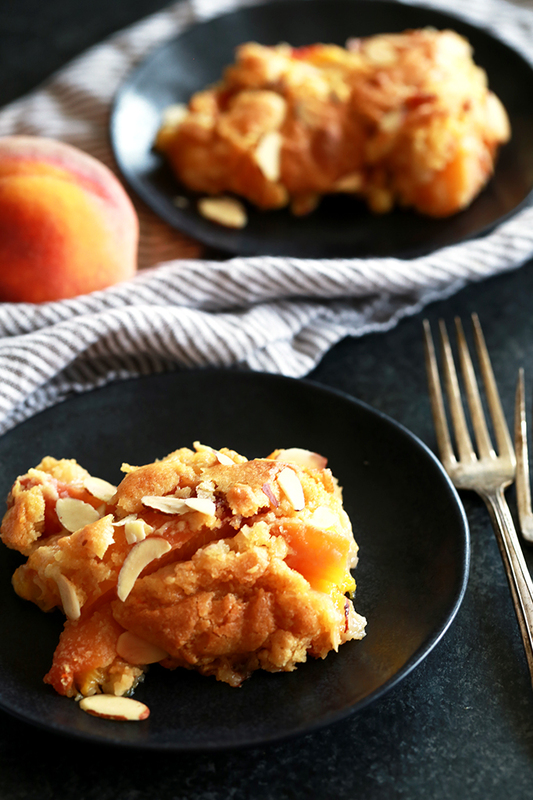 Use cake mix to quickly whip up a batch of this tasty peach cobbler. 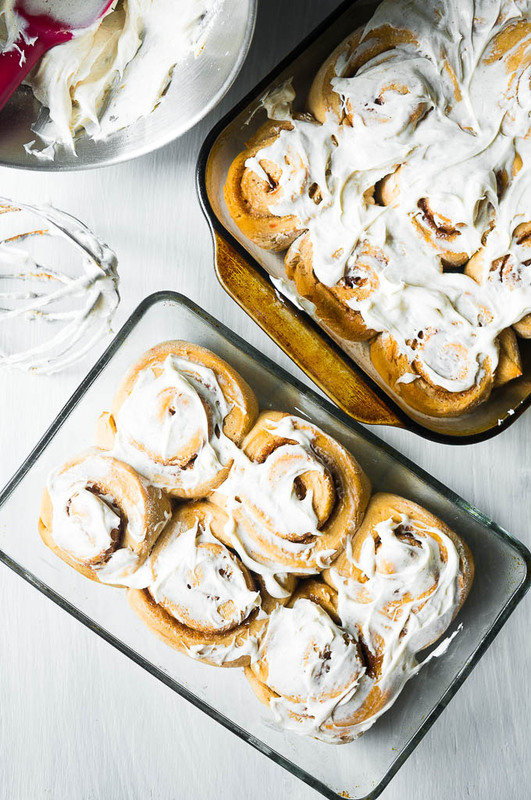 Slathered in icing, these fluffy cinnamon rolls are made with boxed carrot cake mix. 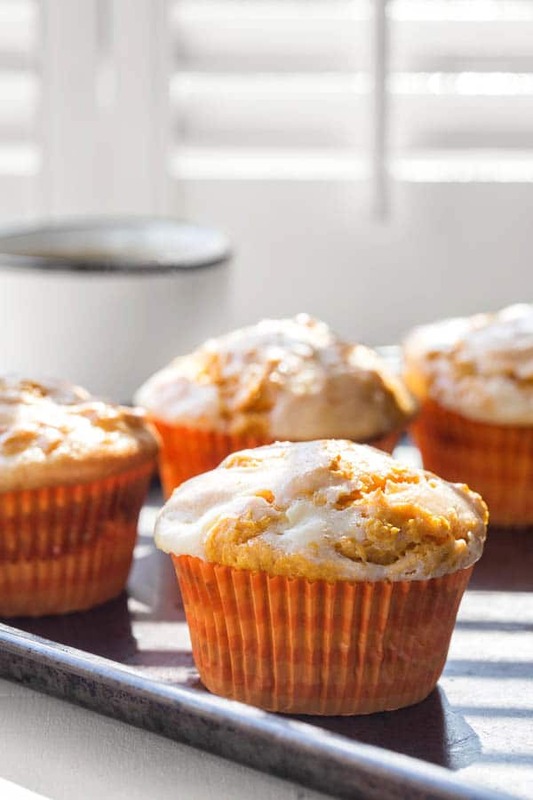 Skip your morning trip to the bakery and make these easy cake mix pumpkin cheesecake muffins instead. 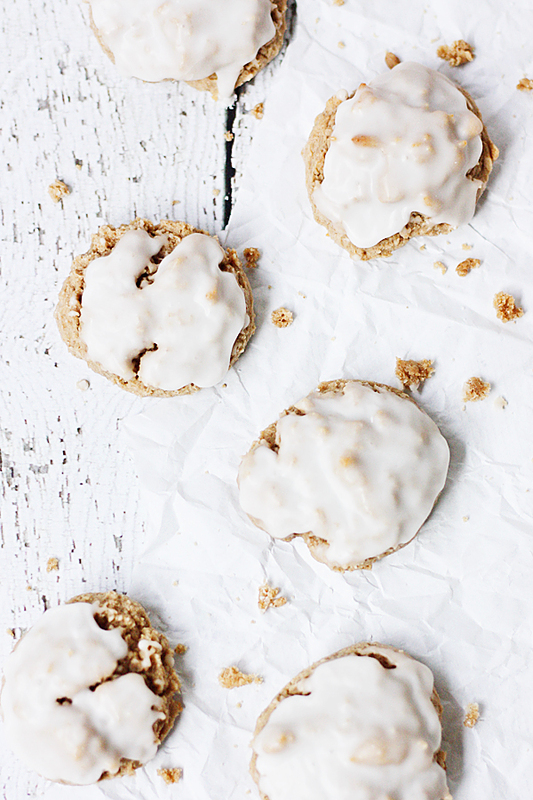 Spice cake mix gives these cookies big flavor, while the addition of cream cheese keeps them moist. 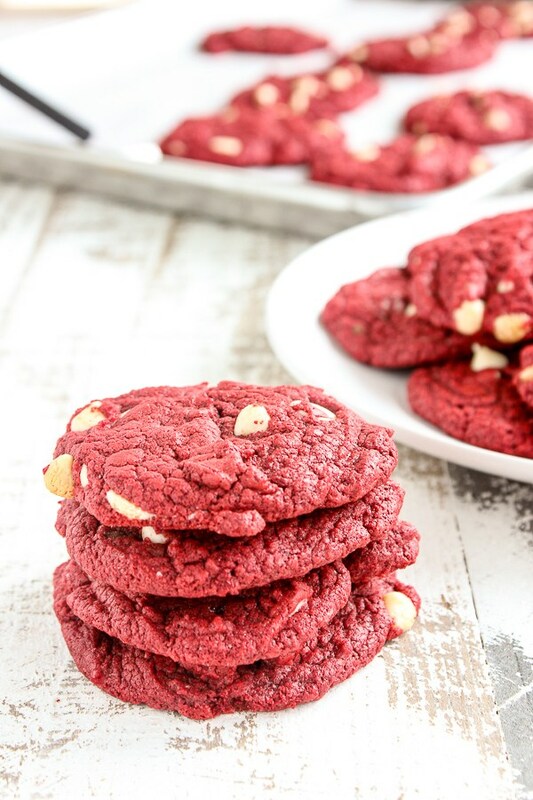 Red velvet cookies studded with chocolate chips are a chewy, delicious treat. 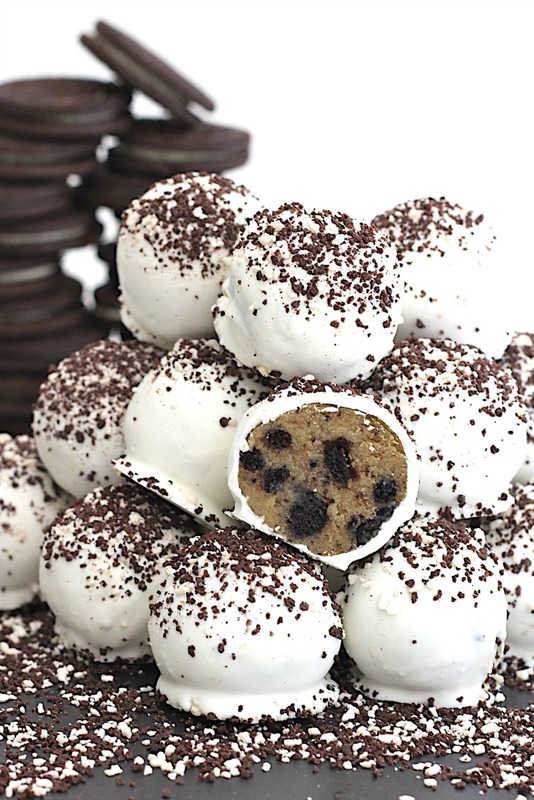 Oreo cake ball truffles are fun to serve at parties or to give as gifts. 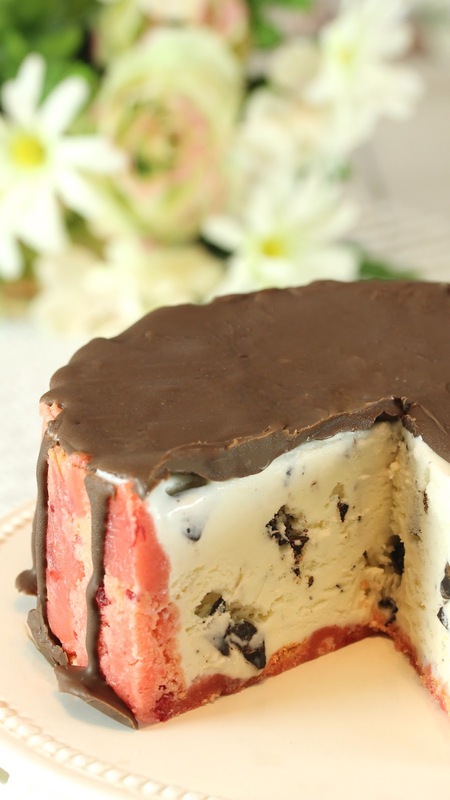 Cake mix strawberry blondies make up the crust of this chocolate-coated ice cream cake.